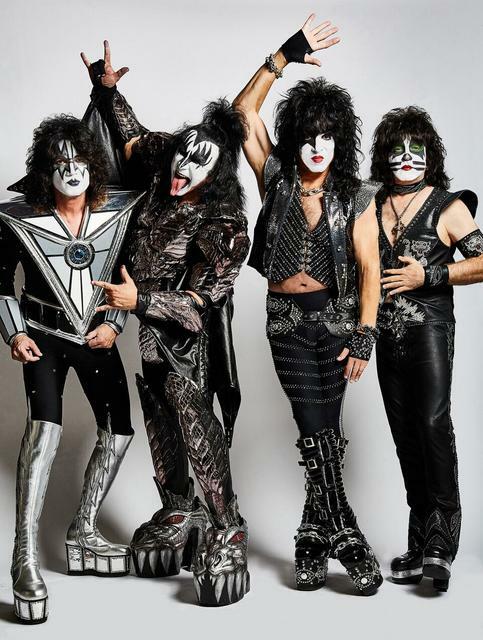 The Legendary Kiss Announce Dates for Farewell Tour Reviewed by David Zeck on October 29, 2018 . As the saying goes, all good things must come to an end. 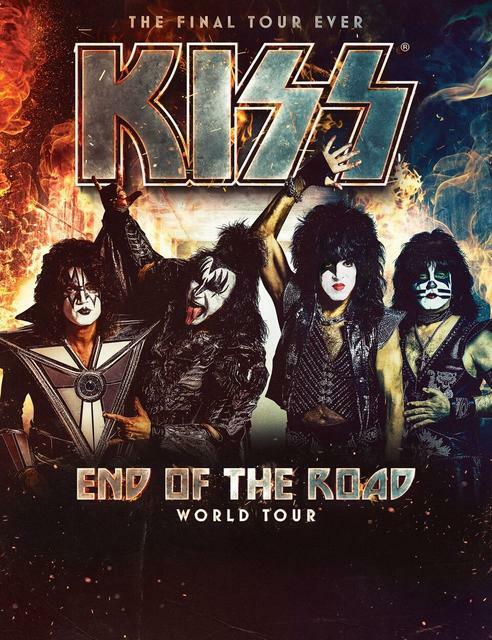 The saying rings true today as the legendary rock band Kiss has announced dates for their End Of The Road farewell tour. The band originally announced their intentions to tour the world one final time back in September during a live appearance on America’s Got Talent season finale. Today we now have some dates in North America, the United Kingdom, Europe, and Russia. So far the dates run all through 2019, taking place between January and July 2019. No support acts have been announced and no further touring plans have been revealed as of now. KISS Meet & Greet Experiences will be available beginning Tuesday, October 30th at 10 am local time through kissonline.com. KISS Army fan club presales will begin Wednesday, October 31st at 10 am local time also through www.kissonline.com. Citi is the official presale credit card for the End of the Road World Tour. As such, Citi cardmembers will have access to purchase U.S. presale tickets beginning Wednesday, October 31 at 12:00 pm local time until Thursday, November 1 at 10:00 pm local time through Citi’s Private Pass program. For complete presale details visit www.citiprivatepass.com. Tickets to the general public will go on sale starting Friday, November 2 at 10 am local time at LiveNation.com. “All that we have built and all that we have conquered over the past four decades could never have happened without the millions of people worldwide who’ve filled clubs, arenas, and stadiums over those years. This will be the ultimate celebration for those who’ve seen us and the last chance for those who haven’t. KISS Army, we’re saying goodbye on our final tour with our biggest show yet and we’ll go out the same way we came in… Unapologetic and Unstoppable,” said KISS.